Vienna International Amateur Radio Club (VIARC)proudly announces that VIARC will operate stations under newly releasedcallsigns of C7A and 4Y1A as a host institute. 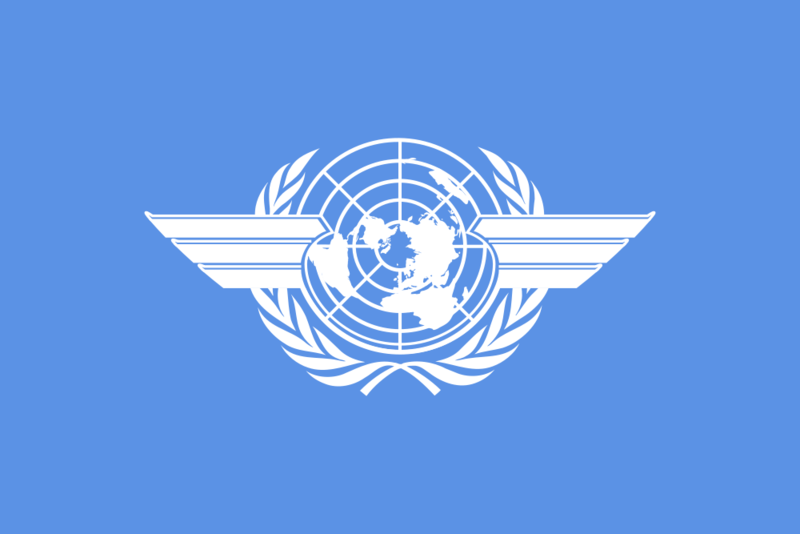 The callsign block C7A-C7Z is allocated to World Meteorological Organization (WMO) and 4YA-4YZ is to International Civil Aviation Organization (ICAO). 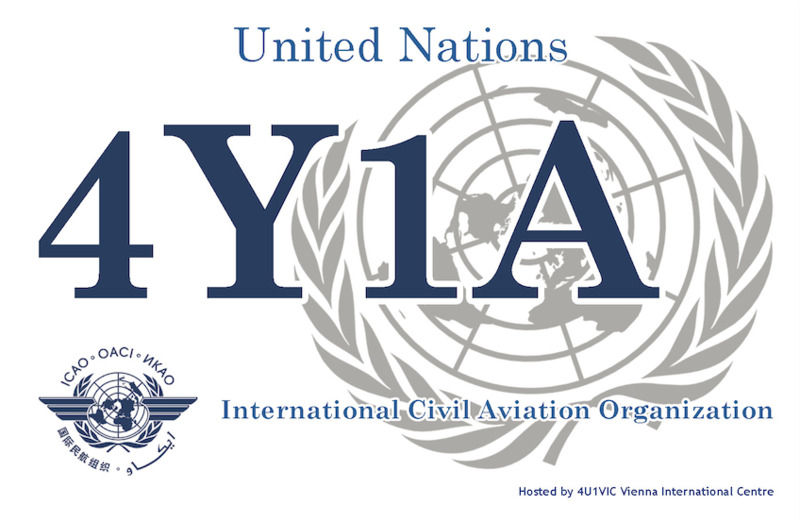 Recent DX Spots C7ARecent DX Spots 4Y1A VIARC is operating a UN amateur radio station with the callsign 4U1VIC at Vienna International Centre which hosts numerous UN organizations and other international organizations. VIARC welcomes the new prefixes, C7 and 4Y, which are allocated to the UN organizations. 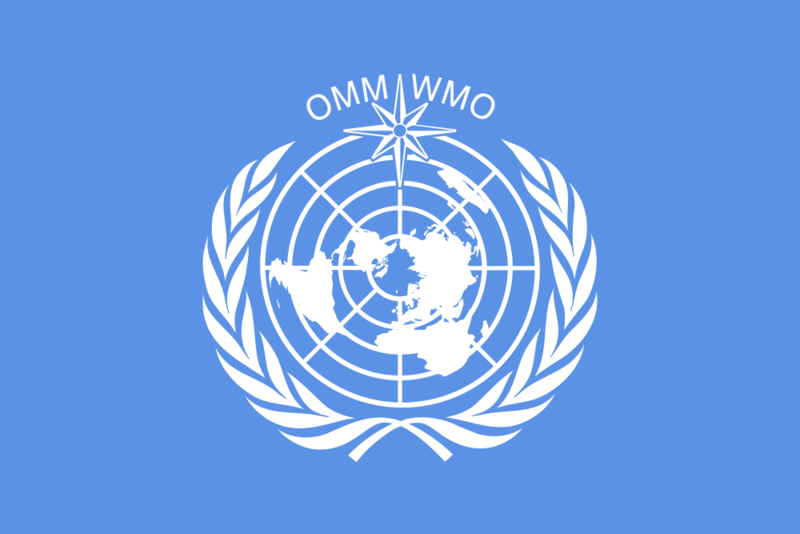 Activations of these new callsigns will attract attentions from all over the world, which will assist promotions of these organizations, as well as a whole UN system. 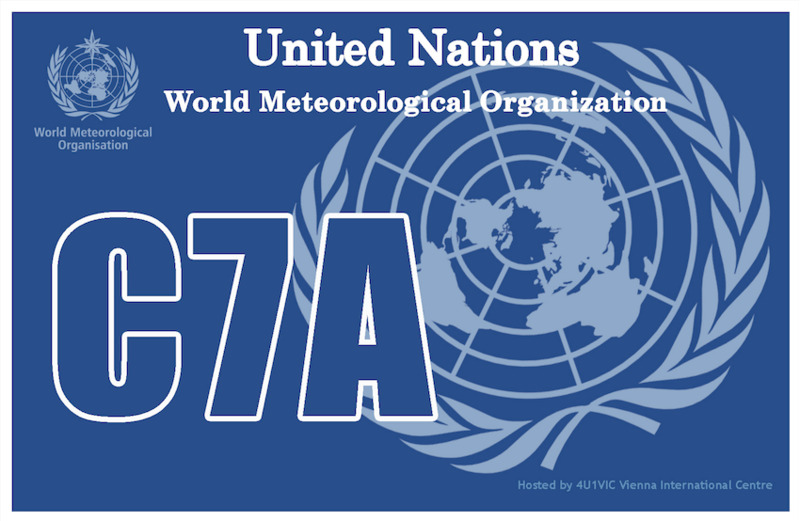 The new callsigns, C7A and 4Y1A, will be activated in special occasions related to the organizations as commemorative operations, such as World Meteorological Day or International Civil Aviation Day.